Exploring the art of refinement and simplicity of neutrals at Mint Room in Toronto, crisp white walls and clean lines accentuate the intention of each element. 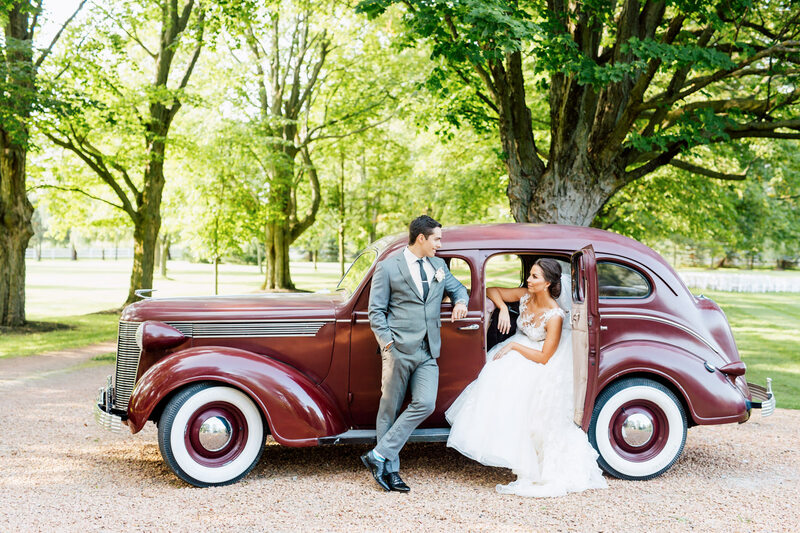 Set in the beautiful countryside of Ontario, Canada - the Rainbow Valley Barn is the magical venue for this wedding shoot - a feast for the eye and soul. Their celebration was filled with muted pastel-colored flowers and accents were all over the place; even their beautiful wedding canopy, where they exchanged vows was beautifully adorned with flowers, too. Last summer, we bore witness to the day they finally bid their “I do’s”. In her special day, Mara simply shone effortlessly in her wedding dress -- a full-sleeved white lace gown with delicate flowers sewn all over it. Her big brown curls that draped perfectly on her shoulders complemented this, and she was easily one of the dreamiest brides we ever saw. 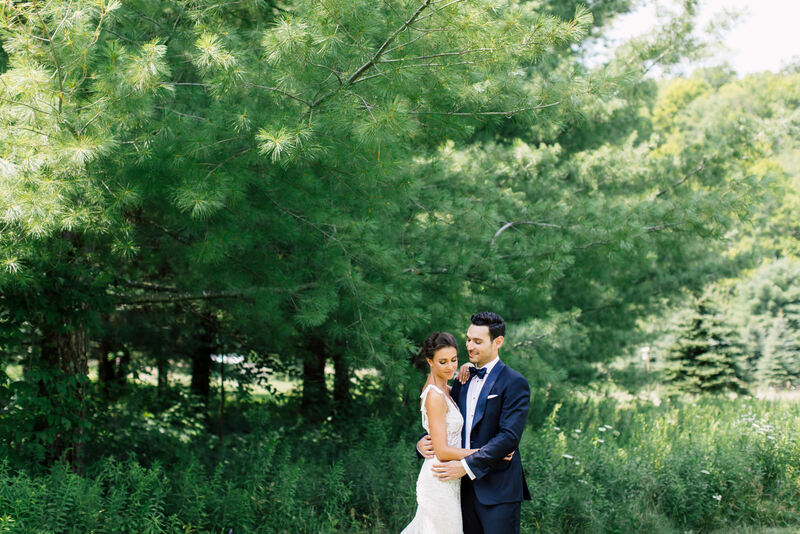 Currently living in New York, Laya and Charlie decided to have a farm wedding in Canada, on their family’s estate. 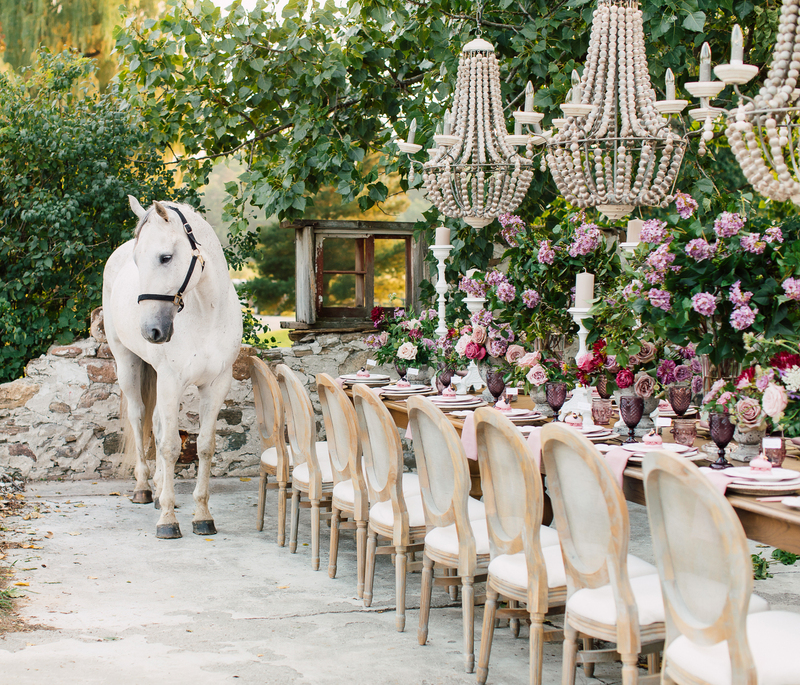 Weddings that happen away from busy cities always have a very special place in our hearts and such different vibes! We love seeing people so relaxed, so free and so happy (despite the crazy heat that we experienced that day!). 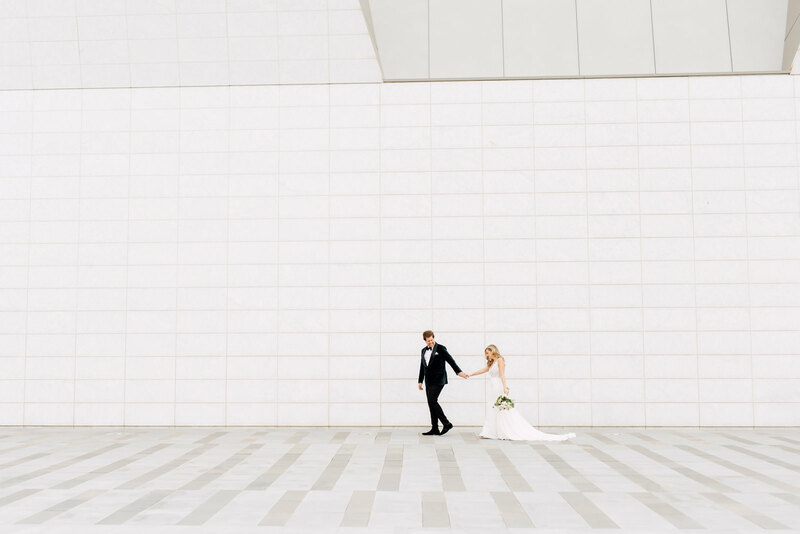 Ever wondered how much photography coverage you should have on your wedding day? We're here to help! When you meet us for coffee at our studio, one of the main things we go over is your tentative schedule. We start from your ceremony and reception time before filling the gaps. 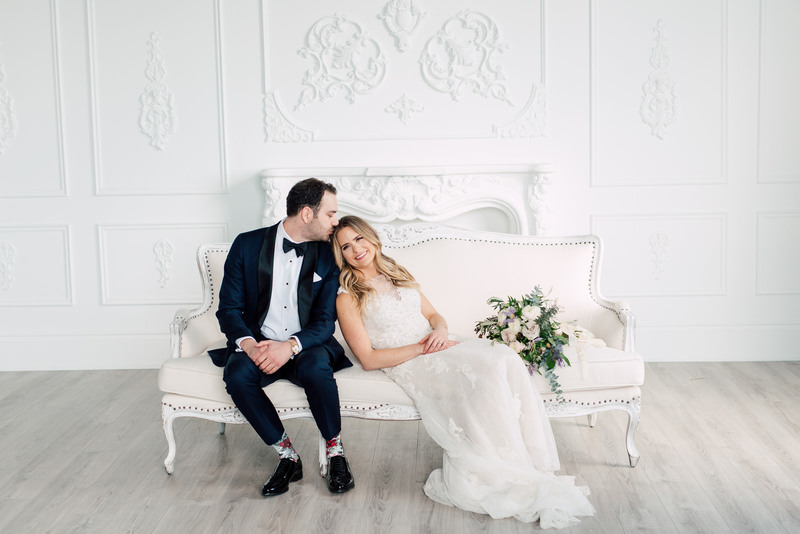 Ruth and Evan tied the knot earlier this year at the York Mills Gallery in the presence of their family and friends. They had a beautiful set-up of delicately arranged flowers, with the chupa and the table arrangements stealing the spotlight. You’re engaged! What now? 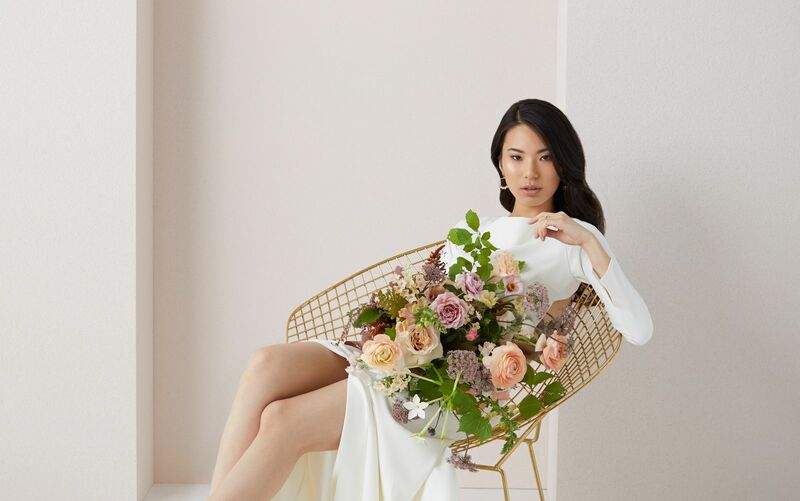 Even though we go to hundreds of weddings each year, we don’t have as much wisdom as our past brides when it comes to the planning process itself. 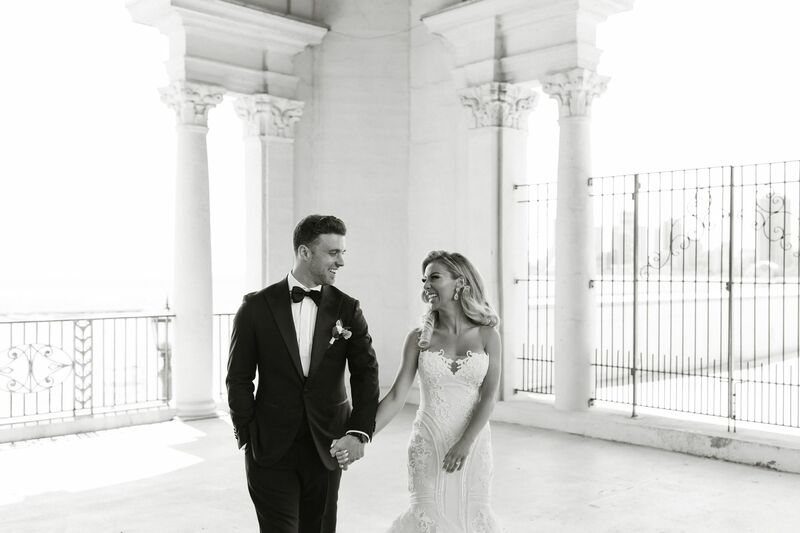 Yes, we know it can be overwhelming and even stressful along the way, but in the end, our couples are all smiles during their special day as if planning didn’t take an ounce of effort. What’s their secret?? 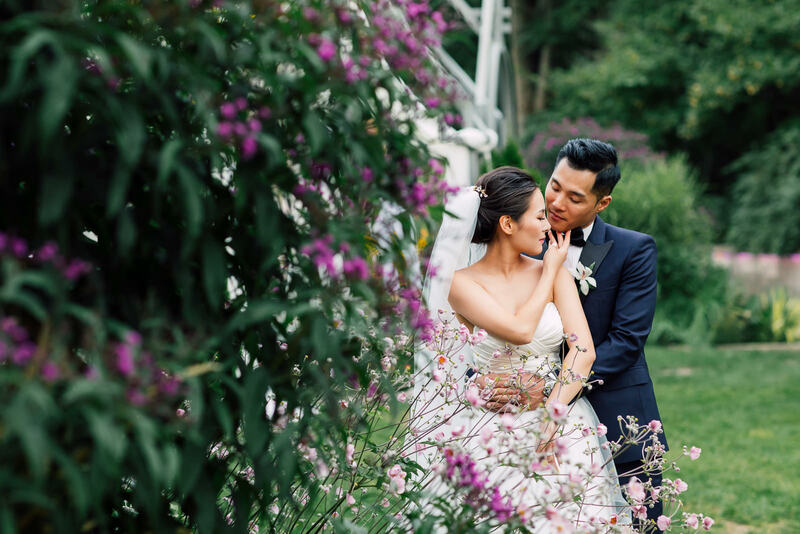 Taking advantage of the summer heat, they exchanged vows in the open air, and celebrated under a tent at the Belcroft Estates located in Gilford. We love the romantic country feel of this venue with the line of trees, covered bridge and rustic cabins - you’ll never run out of things to photograph!